Camden is part of the Sydney TV LAP. The boundary of the TV LAP is around Yanderra. 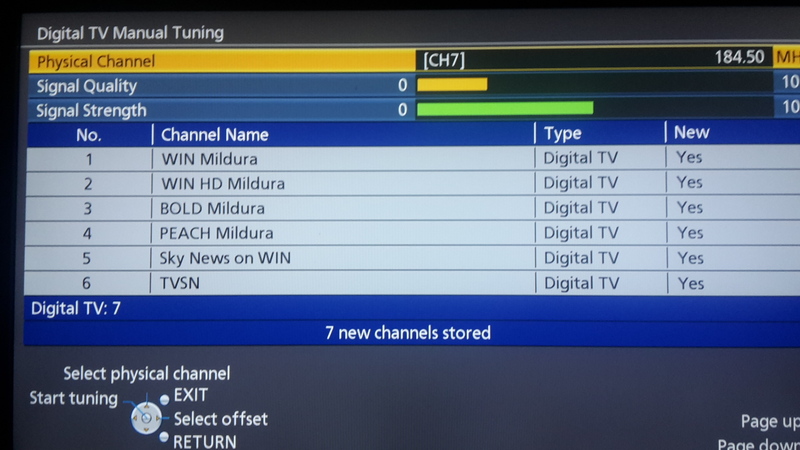 Even past Warragul to Moe/Morwell you can get metro channels without too much effort. 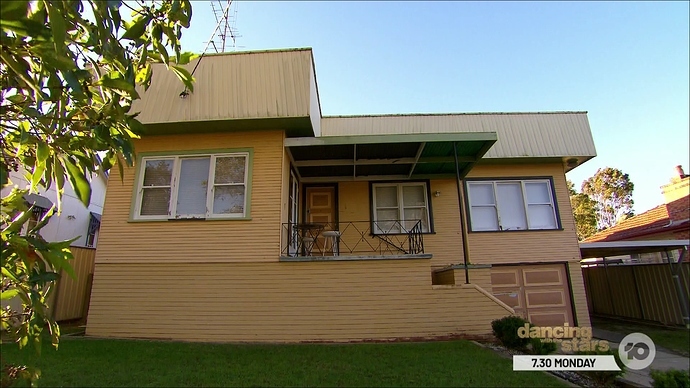 Traralgon is a bit of push though. But there is still plenty of high antenna masts in Traralgon but I suspect most are in disrepair and are relics from the pre-aggregation analog past. Further east to Sale though is a black spot , always has been due to the hills to the west near Rosedale. Not even Melbourne FM squeezes through, Triple J 107.5 and Classic FM 105.9FM are strong throughout most of the Latrobe Valley but in Sale it’s just dead air. 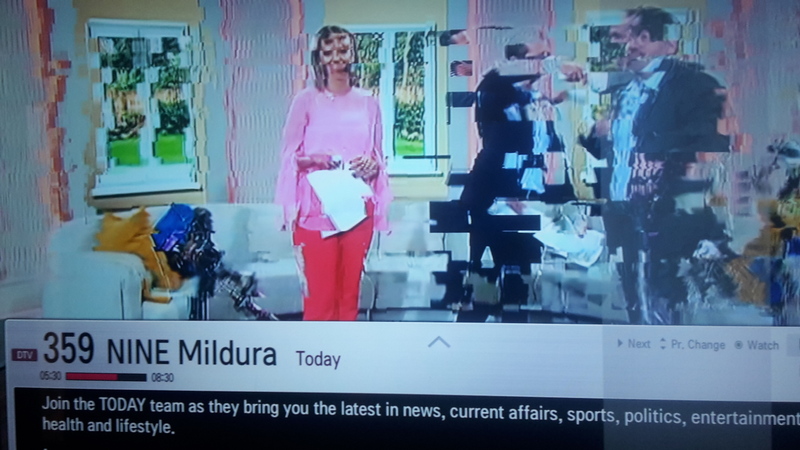 But in the nearby Maffra/Stratford area I had a bit of luck with metro TV channels (digital and analog) with a good high gain band 3 antenna. Was patchy though. 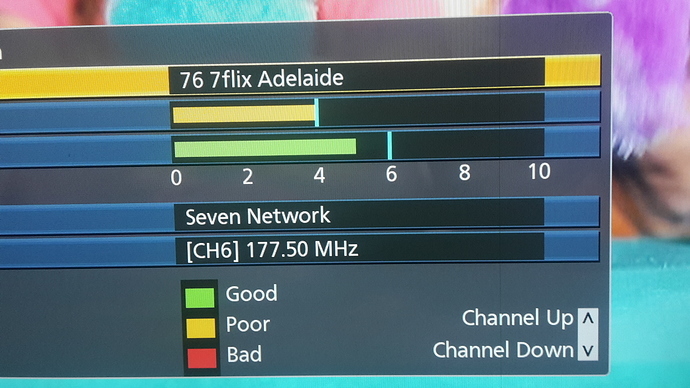 You could be getting Prime/Seven Mildura interfering with Seven Adelaide, as they are both on VHF 6 (177.5 mhz). 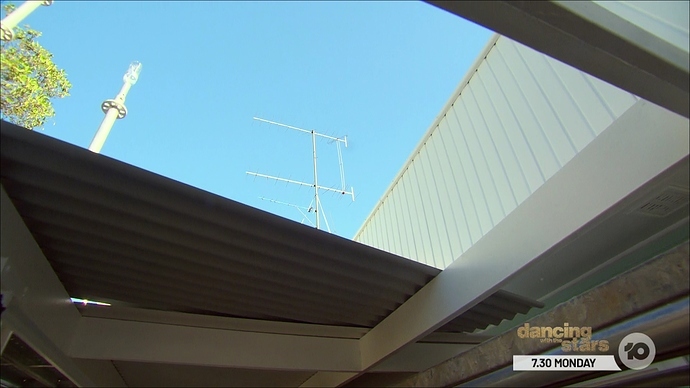 On those occasions whereby you manage to get WIN Wide Bay (VHF 10), do you notice any interference to 7, 9, 10 and SBS from Mt Coot-tha? With the exception being ABC, as VHF 12 is the spare channel at Wide Bay. It only happened once that I noticed but that was only if using an antenna aimed north. In my location (and for most) Mt Coot-tha is at 90 degrees to Wide Bay. With the antenna facing west the interference wasn’t noticeable. Lol speaking of the Mildura transmitter. 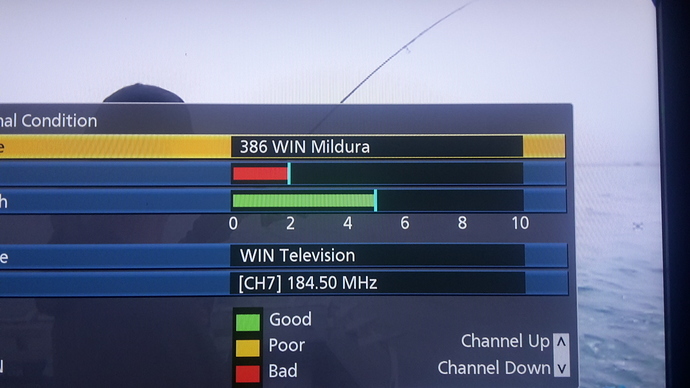 NINE Mildura this morning just out of Renmark, also had two different radio stations trying to come in on 99.5 on my car radio as well this morning 99.5 FLO FM was crystal clear but when that started to fade out 99.5 STAR FM from Mildura would try come in on top of that. Music, then static, then the sounds of radio talk show hosts and then back to the music on FLO FM. NINE and WIN Mildura this morning just out of Renmark, both were quite clear. 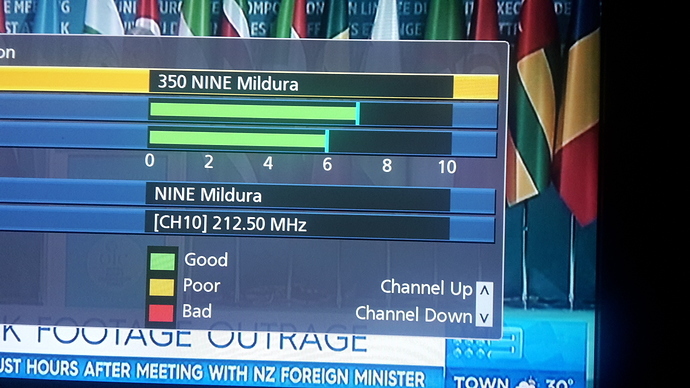 Also had 97.9 triple M Sunraysia and HIT99.5 Mildura on the car radio which were both quite clear. 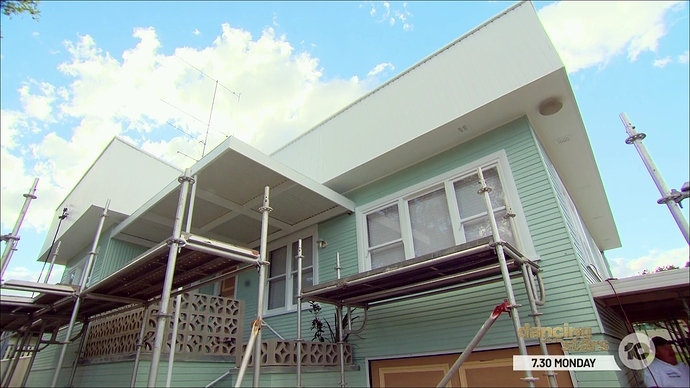 The Living Room is renovating a house in Newcastle. 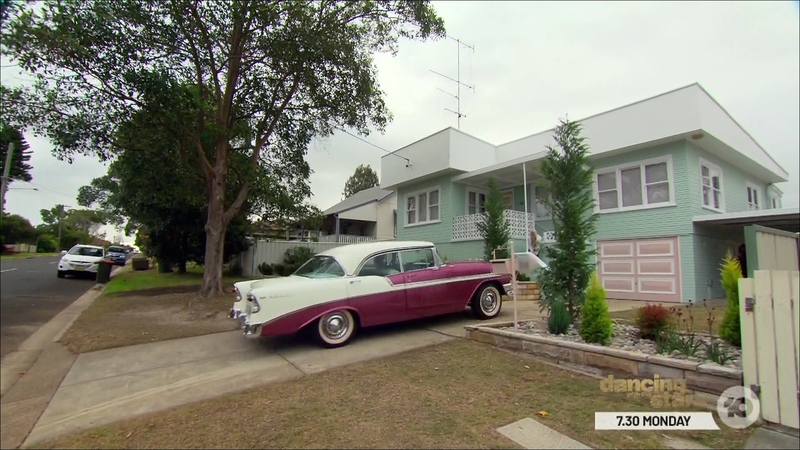 Would this be designed to pick up Sydney VHF? The lowest antenna has some of its longer elements swaying in the breeze. 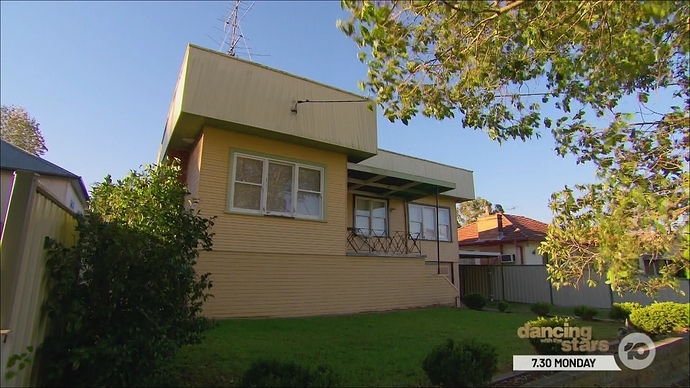 Does look like a legacy Sydney VHF setup. Maitland would not be able to get Sydney digital VHF consistently enough for such a setup to be of much use anymore, notwithstanding the fact that programming isn’t much different to the local stations. EDIT: I’m tempted to reply to @oz1235’ s post, but such content may not be suitable for younger Media Spy viewers. Couple old legacy antennas at a property I was staying at around the Corny Point area. 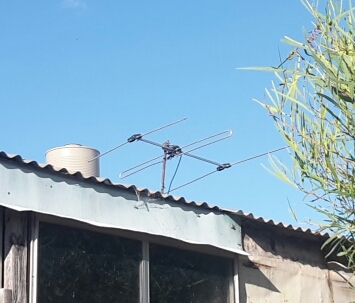 Old analogue antenna that surprisingly worked ok for picking up Adelaide from a distance of around 130km away, no SBS but most of the other stations worked ok without a booster, 44 Adelaide was hit and miss, other stations cut in and out every now and again. Thanks for the pics and observations! 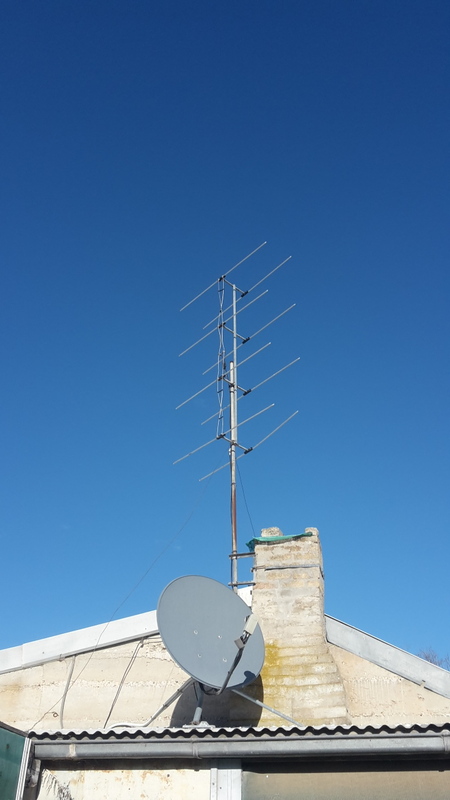 Surprising that the little antenna worked better for Adelaide that the big one, as the larger antenna is definitely suitable for long distance VHF reception, they were very common in regional areas back in the 1960s to 1980s. I suspect loose wiring or something on the bigger one. VHF 6 & 9 ?? 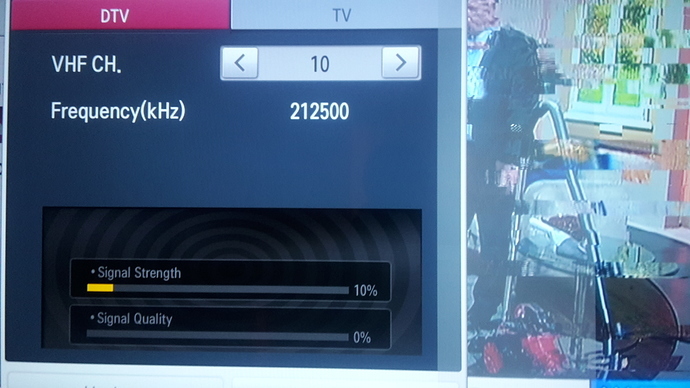 VHF 7 & 11 ?? Are the reasons that some are too close together (though noting 9 and 10 can be used together) or oscillator IF or something else? Adjacent channels can’t be used for analogue however there is channel 9A between the analogue channels 9 and 10 so that was OK.
That small antenna looks a bit like its for FM. Suspected that was the case re adjacent channels and forgot about 9A! Though I don’t recall seeing 6 & 9 or 7 & 11 used together before? Wondered if there was a reason for that.